South by Southwest (SXSW) has long been an important event for film, music, technology and especially gaming as of late. SXSW Gaming today announced some details about their 2018 festival, which will take place March 15-17, 2018 in Austin, Texas. The event has featured speakers in the past such as Head of Xbox Phil Spencer and creator of The Walking Dead Robert Kirkman—for the 2018 event, SXSW is turning its focus to e-sports, featuring four speakers from that realm. 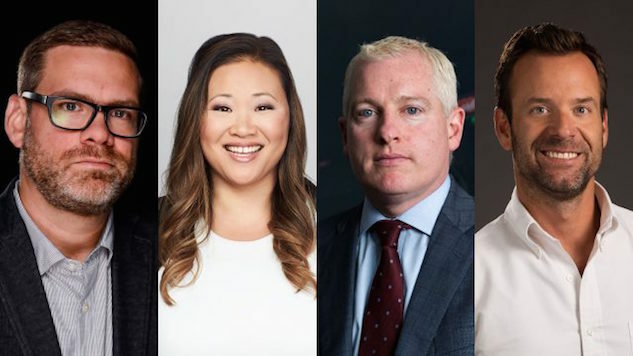 The line-up, per SXSW Gaming’s own website, consists of: Nate Nanzer, commissioner of the Overwatch League; Christina Alejandre, general manager of Turner Sports’ ELEAGUE; Brendan Donohue, managing director of the NBA 2K League; and finally President and CEO of Major League Gaming (MLG) Pete Vlastelica. The SXSW Gaming Festival will consist of “The Gaming Expo,” which, as the title implies, will allow attendants to explore and try out the latest games on the show floor, Gaming Awards and Gaming Sessions consisting of panels of leading industry veterans—these sessions will include “Mentor Sessions” new to the 2018 festival. The event promises to be an educational experience and networking opportunity. Registration for SXSW Gaming 2018 is now open on the festival’s website.